Diatomaceous earth is a natural desiccant, absorbing moisture to keep a product dry. Stay tuned! We will be offering diatomaceous earth for insecticide use soon. While you’re waiting, learn how it works. The sharp edges of diatomaceous earth cut into insects’ bodies, causing them to die of dehydration. It is most useful in dry situations but can still be used in wet areas to make it more challenging for pests to survive. Many indoor pests—including roaches, silverfish, spiders, and even fleas—are impacted by diatomaceous earth. For example, it can be placed in crevices where cockroaches have been spotted. A few days after the diatomaceous earth has been found by the cockroaches, they will desperately and unsuccessfully search for water and ultimately die a couple weeks later. While less effective when wet, diatomaceous earth can be used as a desiccant in the garden to make it more difficult for Japanese beetles and cutworms to thrive. When it is dispersed in dry weather beneath plants, it will kill slugs. Protect the furriest and fluffiest members residing at your home with diatomaceous earth. Add it to chickens’ dust bath mixture helps prevent problems with lice. And use it to help control fleas on dogs and reduce parasites in horses, pigs, and other farm animals. 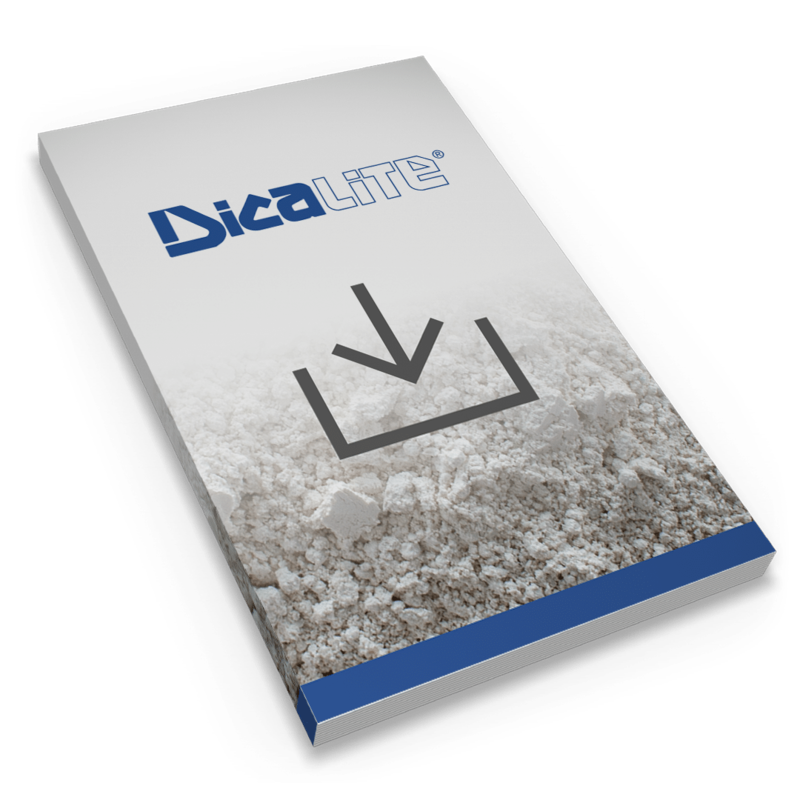 Dicalite D4AFA (Animal Feed Additive) meets the USDA requirements for diatomaceous earth when applied according to regulations for this application.